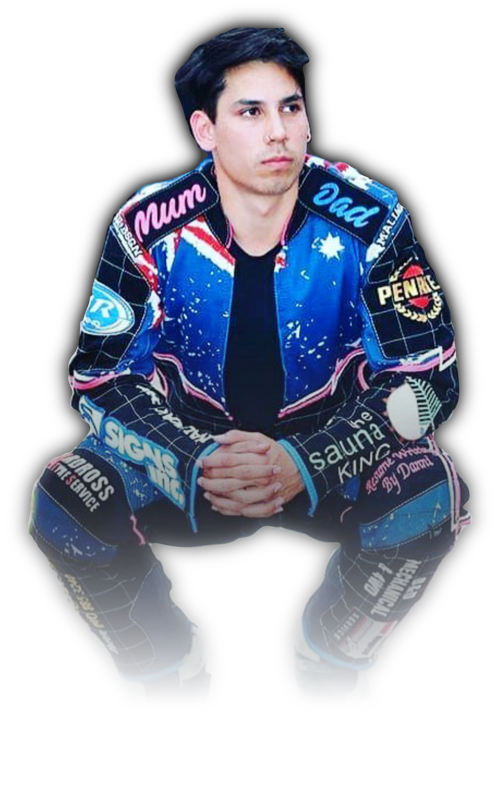 Dakota Ballantyne is a young up and coming Australian Speedway Solo racer, who in 2015 stepped up to race the nationally renowned 500cc speedway solo open class at age 16. Motorsport has played a significant part in the shaping of Dakota since he started at age 6. His determination and passion to be the best he can, has allowed him to improve his results over the past two years since progressing into opens., Dakota’s mindset on achieving his goals and having success has not been altered by set-backs that he has faced, alternatively he accepted defeat and learnt from it.